Shims between the valve and the finger follower. Both designs have been around for some time. One has a tilted resovoir to keep it away from the heat of header pipe. The internals should be the same. You can see two bolts on the right side of the cylinder head. Those are the shafts of the finger followers. 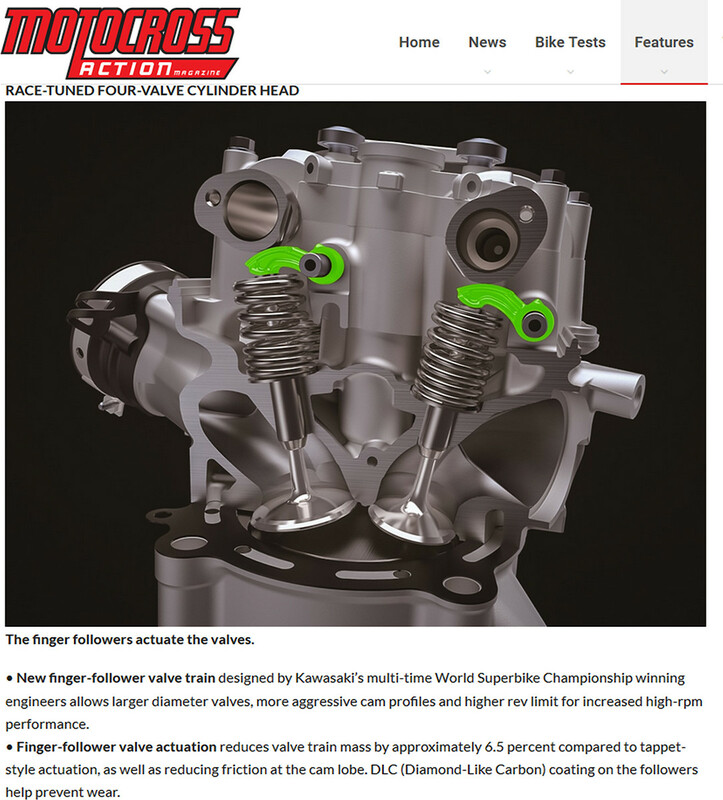 The changes are very similar to Kawi's new 450 head design. Damn, he's going to look like Reinhold Messner.. I wish him a speedy recovery! Nah, no clutch. Bleeder screws for oil. The red cover covers the transmission from the motor to drive shaft. The dream of riding in the gardens of your neighbours without them hearing is back too!! My italian coworker tells me different.. Damn, good for him! You guys need to realize that he is a national hero in Italy. You can ask any Italian if he knows who Tony is and you‘ll get the answer: yes of course, what a dumb question..
That could have easily ended his life! I hope he makes a full recovery!! Does AC222 finally use the „new“ engine?